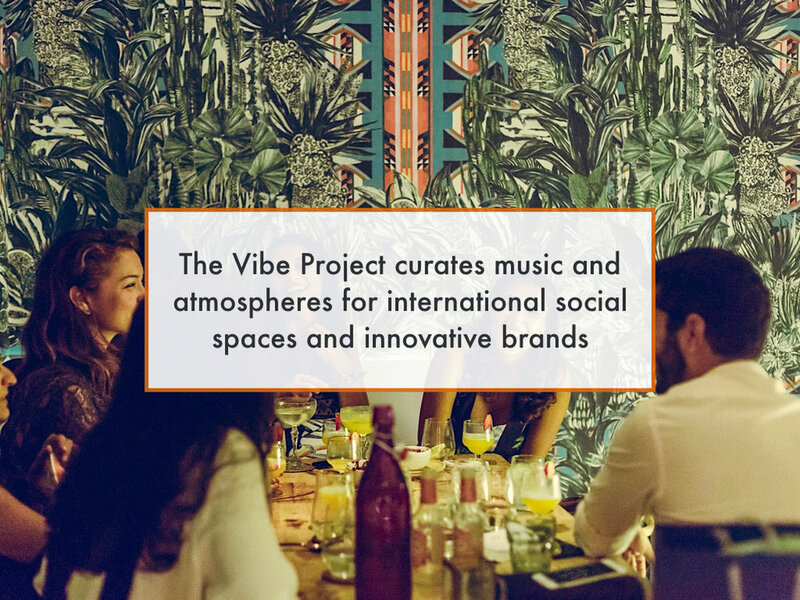 The Vibe Project knows that no resource has greater value than music when it comes to establishing a desired atmosphere. Thank you! Good vibes are on the way.